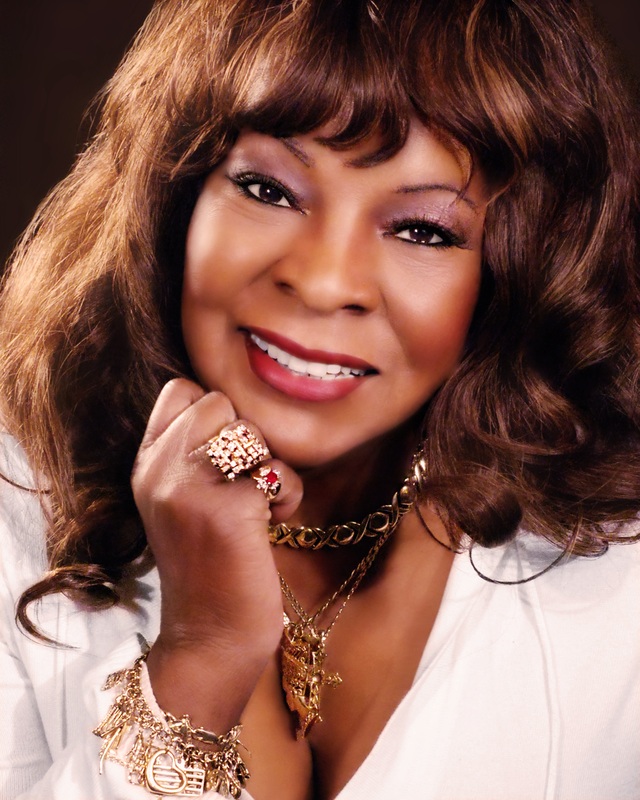 It was 10.30am local time in Detroit, Michigan, when I got through to soul legend Martha Reeves, and she still had a little packing to organise before heading to the UK. Within a couple of days she’d be thrilling crowds at the Cornbury Music Festival in Oxfordshire and the Mouth of the Tyne Festival in the North East, followed by dates at The Duchess in York ((Monday, July 13th), The Arts Club, Liverpool (Tuesday, July 14th), a sell-out at London’s Blues Kitchen (Friday, July 18th), then Clitheroe’s Beat-Herder Festival on her 74th birthday (Saturday, July 18th). Three more appearances are scheduled from there this month (starting with The Boiler Room in my hometown, Guildford), with more to follow in August and September. And that’s just her UK schedule. Not bad going for an Alabama-born performer who has been entertaining crowds for 55 or so years. In fact, I reckon she must be getting quite adept at this travel malarkey now, after all these years of world tours. I’m in revered company here, albeit only via the wonders of telecommunication wizardry. And it’s fair to say Martha coined the sound of summer in certain respects, with classic hit singles like Dancing in the Street and (Your Love Is Like A) Heatwave. You don’t need to be from the States to appreciate the sentiment of those truly international seasonal love letters. That’s something to be proud of, isn’t it? Last time I saw Martha live was in December, 2013, and she even did a couple of carols in a rousing set at 53 Degrees as a special guest for Preston’s Got Soul. While we’re talking big hits, how about Nowhere to Run? They don’t get much better. In fact, Martha previously said songwriters Holland Dozier Holland coined something special there that she could really relate to. Can she expand on that? “I’d just returned from working on the road, coming back a little weary and with a bout of flu, but was called to do a session, and you don’t let anything stop you from getting to that Motown mic. and record those hits. “We would have competitions with the producers as to who’d get the next song, and with Holland Dozier Holland the most prolific songwriters at Hitsville USA, we’d push and shove to get to them. “So when they told me they had a song, I showed up at the studio, and the minute I heard that, something inside me said, ‘You’ve got to sing this – this is exactly how you feel. You’ve got nowhere to run, nowhere to hide, so you better sing, however bad you feel’. So, all these years on, can you still picture yourself in that studio? “I can, and Ivory Hunter is singing in the background with The Vandellas, in this case Betty Kelly and Rosalind (Ashford). When you listen again, you can hear his voice, kind of showing them the emotion. 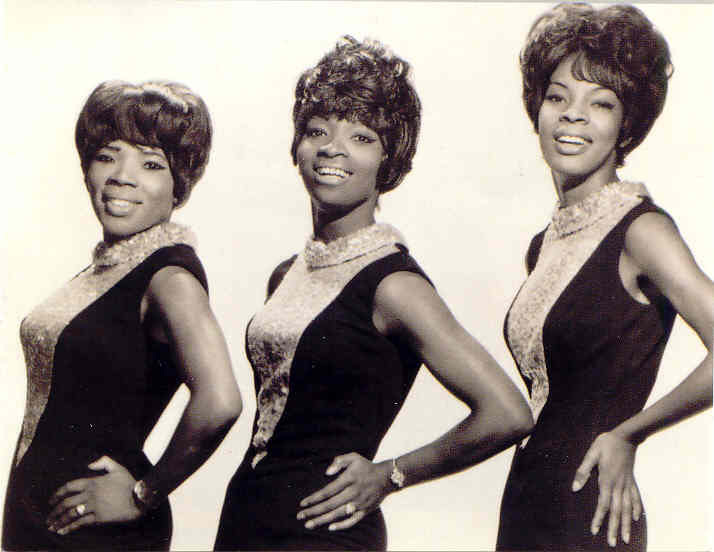 That teamwork brings me nicely on to the early Motown revues that visited the UK, this nation soon falling in love with Martha, The Vandellas and the label itself. 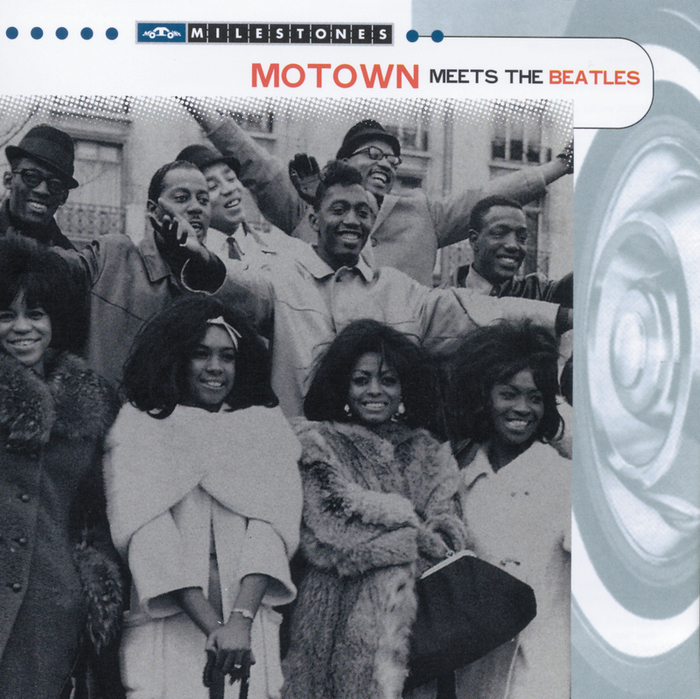 And what a pedigree – from Smokey Robinson and the Miracles, Mary Wells and Marvin Gaye through to Stevie Wonder, The Supremes, The Four Tops, and The Temptations. Do you thing the strength of the competition around you made you work harder and brought the best out of you all? Martha knew Stevie from a very early age. I’m guessing there was always a sense that he was going to be a star. “He was discovered conducting an adult choir in a Pentecostal church, playing a Hammond organ with the seat as well as the singers … at the age of eight! Berry said, ‘Bring him to the studio’, and Ronnie did just that. I was there in the A&R department at the time. “I told him and he said, ‘You sound like a nice person, but let me see what you look like’. He put his fingers all over my face, at which point I realised he was visually challenged. At this stage, Martha gives me a rendition of the theme down the phone, that great voice coming through. “I was amazed how talented this child was. Someone then came to the door and said, ‘Stevie, your interview’s in Studio A, and I realised he was there for an audition. “I followed him down, although the office was closing and it was time to go home. He then sat at the grand piano, the one Paul McCartney just recently refurbished, and started playing. “I knew he could play the keyboard but was amazed how well he could play that grand! “They then gave him some drumsticks and led him to a full set of drums, and he played them like he knew Gene Krupa! “He also played a xylophone belonging to Jack Ashford (of Motown’s house band the Funk Brothers), and they sat him on a stool and gave him bongos and he played them like he came from Jamaica or somewhere. “He never sang a word, but then stood up, went in his pocket and picked up this little harmonica and started playing that. 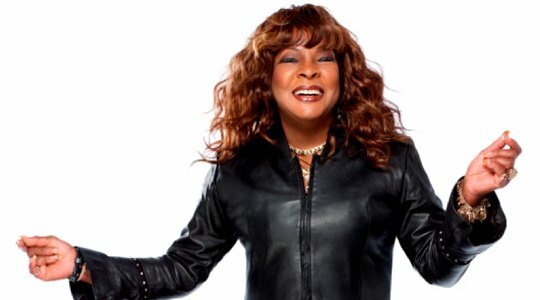 That’s just one great Martha Reeves first-person anecdote from such a magical period in music history, and while she quickly adds, “Oh, I’m sorry – I talk too much!” I don’t want to put her off – even if I am secretly worrying about my next phone bill. Her brief mention of Paul McCartney brings me on to her date this week at Liverpool Arts Club, and I ask how much of an influence The Beatles were to her. As it is, I think I already know the answer, not least on account of her band’s cracking version of George Harrison’s Something. 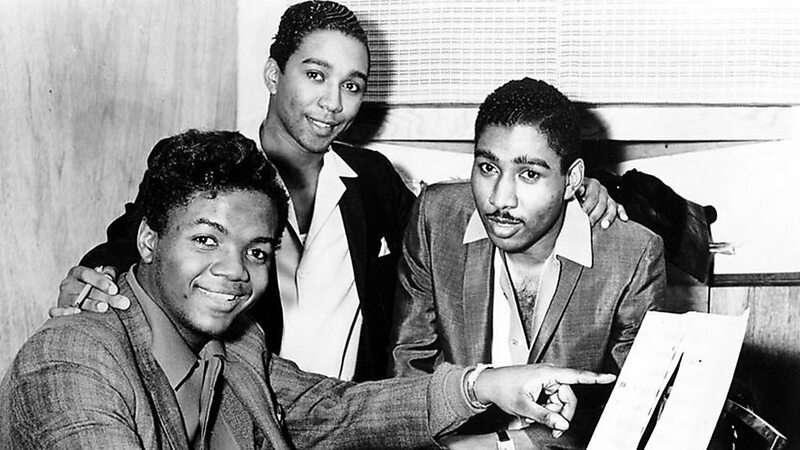 “They were a huge influence, and came to Motown, singing everybody’s songs but mine! Of course, they did Martha My Dear too! “I later met George Harrison and sat with him. He showed me a songbook and told me about all the songs he had a part in writing, And it was a majority. “That was a joy. We sat at the piano in my apartment in Los Angeles and had such a good time going through that book. It was wonderful meeting him, so I had to record one of the songs, and George has a special place in my heart. “I also met often with Mike McCartney (Paul’s brother, previously of The Scaffold). He’s a real good friend, came to Motown, and we walked to the museum. “Then of course, one of the first shows I did was Ready Steady Go in your country, with The Beatles, The Rolling Stones, The Pretty Things, Small Faces … I could go through so many! I was going to mention Dusty, another great artist you sang with. “Yes, she and I met at the Brooklyn Fox in New York. The compere introduced me, and she was having a ‘lonely fit’ in her dressing room on the top floor. “She’d bought some china and was throwing it about, smashing it against a wall, and yelling insanities – not profanities of course, she was a Catholic girl! “She was very angry at her manager, who’d left her for a while, left her there alone. She didn’t know anyone in America, so I was pushed in the room and told to see what’s wrong with her! Funnily enough, I was watching footage of the two of you duetting on Wishin’ and Hopin’ this very morning. 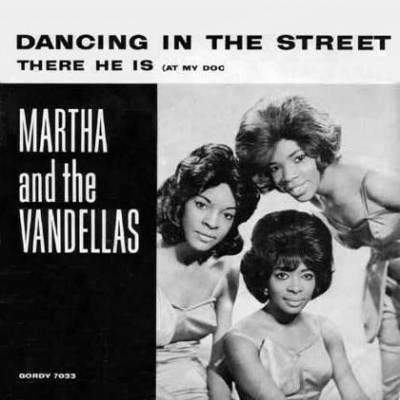 It’s 53 years since Martha’s first Motown single, I’ll Have To Let Him Go, and it wasn’t a great success. Was that a frustrating time, or did you always believe? “That was written for Mary Wells, but she was leaving the company and the union man had come down hard at that time – it was Berry’s house and wasn’t unionised. “They came in and got more pay for the musicians and singers and imposed time limits and we could only record if there was an artist at the mic. “I was in the office, taking dictation, adding to lyrics, co-producing, doing a lot of things, when I was called in to sing this song as the union had made a surprise visit! I dropped what I was doing, the song was demonstrated to me by ‘Mickey’ Stevenson (Motown’s artist and repertoire director), who discovered me in the first place, and I sang it from my heart. “When Berry Gordy heard it he said, ‘Put those girls who sing behind Marvin Gaye on Stubborn Kind of Girl behind Martha Reeves. 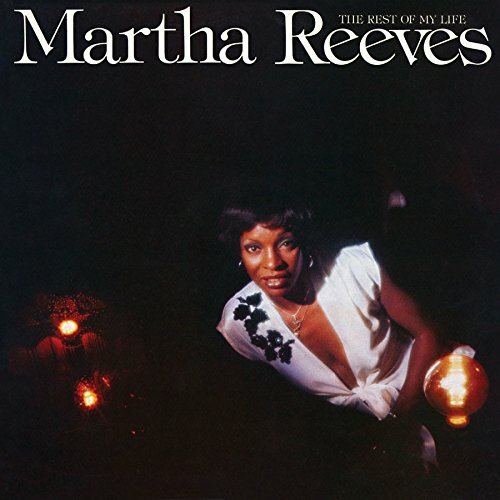 While her earlier recordings largely failed to break through, Martha and band-mates continued to back Marvin Gaye and sing with him on stage, and in time emerged from the shadows with 1963’s Come and Get These Memories and (Love Is Like a) Heat Wave. It seems a long time ago that we lost Marvin Gaye (31 years, to be precise), who of course co-wrote Dancing in the Street, someone else you knew so well. It must have been a huge shock. “I miss him so much. I miss Tammi (Terrell) as well. 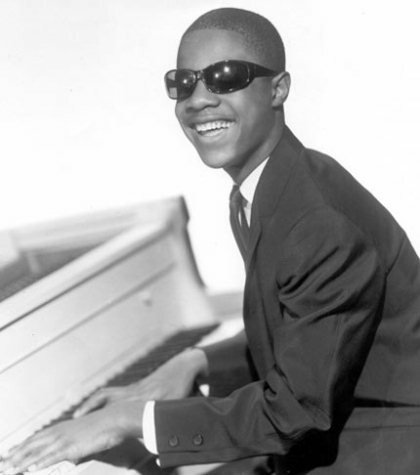 I miss Florence (Ballard), I miss Paul … (I guess she means Paul Williams of The Temptations there). I miss all those artists. We started out together. Martha has a reputation for being outspoken, or being ‘given to plain talk’ according to Gerri Hirshey in the fantastic mid-’80s biography, Nowhere to Run – The Story of Soul Music. Is that something that came out of her background? Not so long ago, she put in four years on Detroit’s city council, for instance. As the third of 11 children, did she have to shout louder to be fed sometimes? “No, but I did a lot of feeding! I thought at one time I was born to be a servant, because I was Momma’s helper as the oldest girl. “With eight siblings underneath I’d go to play after doing my housework and have to take four little guys and four little girls with me in order for Mom to get some rest and finish what she was doing. “So I guess I learned about leadership and authority, and had to be intelligent to deal with all those personalities. “When I came home there was hardly anywhere to sit, so after school I did lots of activities and rose to the position of captain of the cheering team in high school. “Sure, I had to take the lead in a lot of situations, but I’m glad I had that ability – as I ended up with over 100 Vandellas! 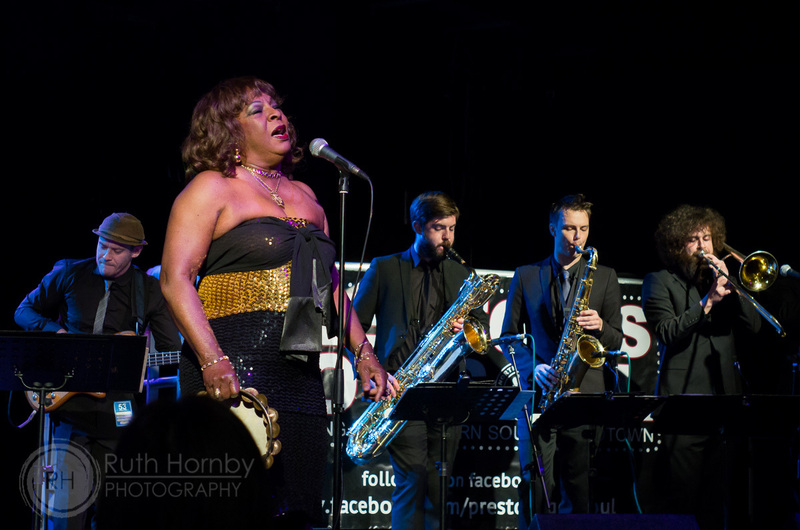 The personnel of her backing band has certainly changed over the years, but since 2010 it’s been something of a family affair, with Martha joined by her sisters Delphine and Lois, the latter having previously backed Al Green and having served from 1967 until The Vandellas first wound up in 1972. Does that sibling link help Martha get over the slog of the travelling? “I’m a sort of pioneer with this, so there’s a leadership responsibility. I don’t get tired of music – I get tired of housework, and I’m not that great a cook! Gospel’s played an important part in Martha’s story, and not just through the band name‘s nod to Della Reese, one of her earliest inspirations. “I don’t know many singers who didn’t start in the church, and as a matter of fact there used to be an unwritten rule that the elders of the church chose the ones to sing. I take it that it was your father’s calling that took you from Alabama to Michigan in the first place. “Exactly. Back then, it was very difficult for Blacks to get jobs, and his oldest brother moved to Detroit to a job at Henry Ford’s motor factory, a lifesaver to that generation as we could get a minimum wage and have a decent life. “My uncle found a nice residence and a good job and sent for his brothers. Then our Grandfather, the Reverend Elijah Joshua Reeves moved to Detroit and started the Metropolitan African Methodist Episcopal Church. Well, it hasn’t done you any harm, has it? “It’s the best thing that ever happened to me. It gave me a foundation, and I knew what I wanted to be early. Last time I caught Martha live, in Preston, she had an eight-piece band, mostly from the UK. How about this time? Is that ‘Mr Sticks’, your drummer? I remember him well from 53 Degrees. “That’s him! We’ve got a few guys who are regulars too, because I’ve been coming to the UK now for maybe 55 years! I can’t imagine you putting up with anything less than 100 per cent commitment to the cause from your band. “True. Some of the boys study the Funk Brothers style of playing and have great joy when they can achieve it. “You can’t really write what they play on a chart, but some of the guys take time to listen to what came out of the studio. 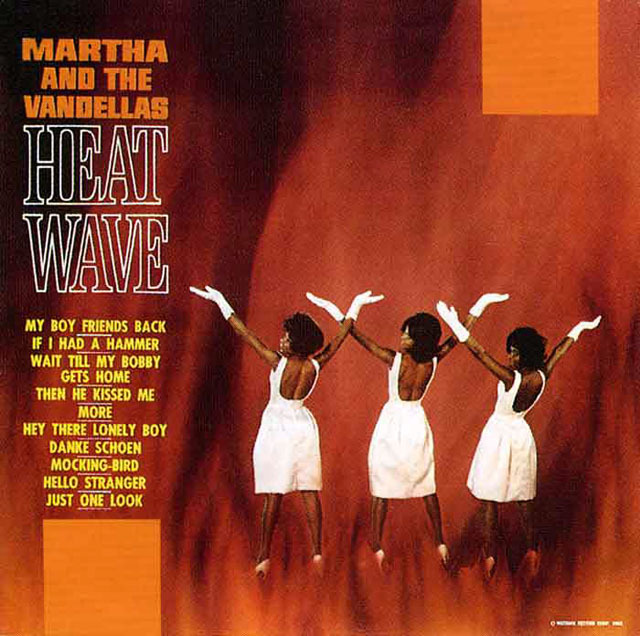 Yet Martha and the Vandellas’ 1963 album Heat Wave was recorded in just a few hours, between shows in Baltimore. They must have had true discipline. “And a love for doing it. I had a passion, and still have. We came back from this engagement at the Royal Theater, Baltimore, and overnight recorded all the songs. And you still had time to do a few backing tracks for Marvin Gaye on the end of the session, I believe. 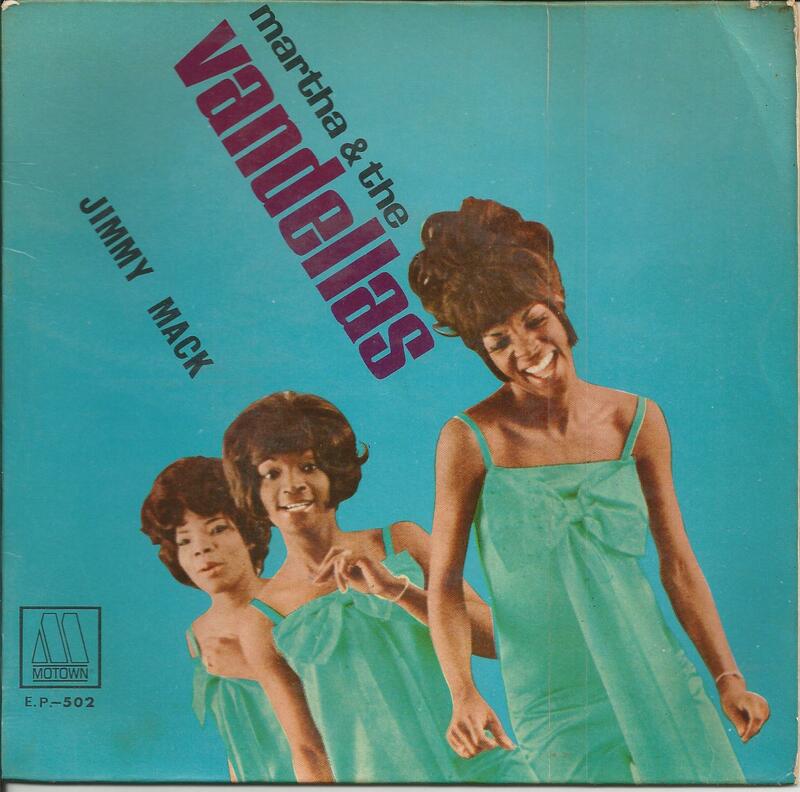 When The Vandellas split in 1971, Martha said, ‘Men broke up my group’. Those were different times, weren’t they? Martha eventually left Motown in 1972, but continued to expand her musical horizons, in time establishing herself in her own right as a singer-songwriter, her collaborators along the way including James Brown and Bruce Springsteen among others. She also headlined a national touring company of the musical Ain’t Misbehaving, and for three years toured the UK in the musical review, Dancing in the Street, while continuing to record her own albums. “I recorded Martha Reeves on the MCA label with Richard Perry, then went on to two albums on Fantasy in Berkeley, then recorded on Arista Records with Clive Davies, then recorded my own self-produced album. I’ve been continually in the studio, and the business has changed. Do you have to work hard to keep that great voice in shape these days? Given the chance, what would you tell the 21-year-old Martha if you were to go back to that time just before the first album took off? And was that a difficult time? “No, it’s all been joy. I can’t thing of anything I would do different. I’ve paid attention. I can still remember good times. “It’s all joyful, even now, talking to you, because you care enough to call and speak to me, make articles and have people made aware of the fact I’m still here, still vibrant and still willing to carry out my career. “I thank God and I thank the people who listen and the DJs who play the music! It’s all pleasure. And I guess all your grandchildren are old enough to properly know what you do for a career and about your fame. With Martha doing the Beatherder Festival just up the road from me in Clitheroe, Lancashire, I’m guessing she’s used to being ‘discovered’ by new generations. That sounds good, and might be the secret as to how she’s still singing so well. Either way, I’m sure she’ll go down a storm on this tour. 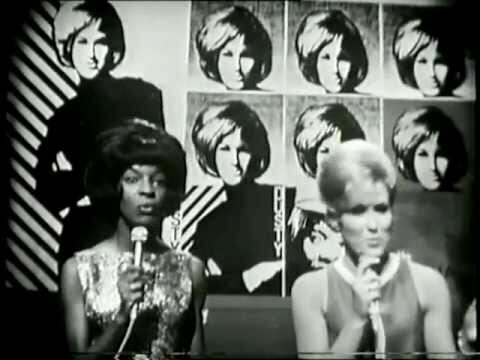 There’s not really been a time when the UK fell out of love with Martha, but I put it to her that the initial days of the Northern Soul scene proved important in keeping that torch alight. “Well, yeah, and that all started at Wigan Casino. We made our friends then, going there and starting our shows at two in the morning, dancing and singing until six and daylight. Finally, you might have been asked this a few times before, but Jimmy Mack – any indication as to when he’s coming back yet? So there you go. And do yourself a favour – go and witness this soul legend for yourself. And if you know Jimmy Mack, bring him along on the night. For details of Martha at Liverpool Arts Club, head here, and for more on the Beat-Herder Festival in Clitheroe, try this link. Martha’s official website is here, and you can follow her via Facebook or Twitter. And for the writewyattuk verdict of Martha’s December 2013 at Preston’s 53 Degrees show, head here. This entry was posted in Books Films, TV & Radio, Music and tagged Beat-Herder, Dancing in the Street, Detroit, Dusty Springfield, George Harrison, Heat Wave, Holland Dozier Holland, Jimmy Mack, Liverpool, Martha and the Vandellas, Martha reeves, Marvin Gaye, Motown, Northern Soul, Nowhere To Run, Stevie Wonder. Bookmark the permalink.